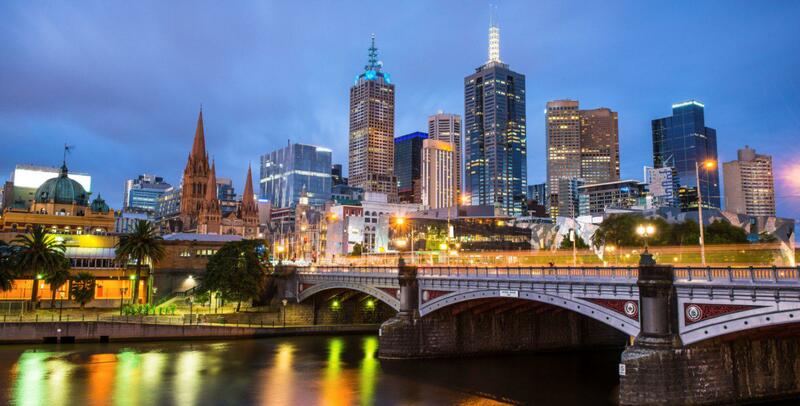 For a record seventh consecutive year Melbourne has been named the world's most liveable city according to the Economist Intelligence Unit (EIU). This year's top 10 is identical to last year’s, with Adelaide, Perth and Auckland all making an appearance. Melbourne received a score of 97.5 out of 100 on the annual list -securing perfect scores for healthcare, education and infrastructure. The index assesses stability, healthcare, culture and environment, education and infrastructure of 140 different cities. "We’ll continue working hard every day to make Melbourne even better, and create a fairer, safer and stronger state for all Victorians.” Premier Andrews said.